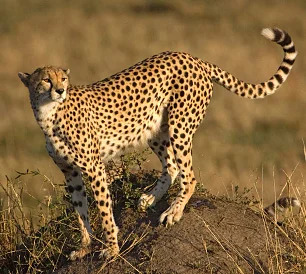 Accelerating from 0 to 96 km/h (60 mph) in three seconds, the cheetah is the world’s fastest land mammal. 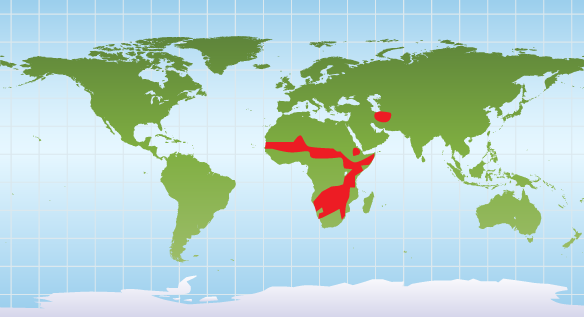 They inhabit the grasslands of eastern, central, and southwestern Africa, as well as a small portion of Iran. 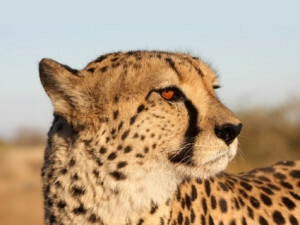 Cheetahs have several special adaptations that allow them to reach top speeds. Wide nostrils and large lungs combined with a powerful heart and strong arteries provide more oxygen to their muscles. Their huge leg muscles mainly consist of fast twitch fibers, which contract faster than normal muscles. Their small body frame is lightweight and aerodynamic. 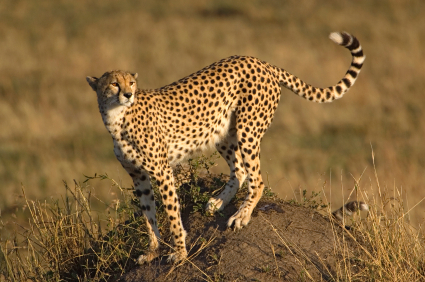 With long legs, loose hip and shoulder joints, and a flexible spine, cheetahs can cover 7 m (20-25 ft.) in one stride. Running this quickly takes a lot of energy, and cheetahs can only maintain the sprint for about half a minute before burning out. With this limiting factor, they try to get as close as possible to their prey, which include antelope, wildebeest calves, and hares, before starting the chase. Camouflaged against the tall grasses, they quietly sneak up until they are confident of the attack. They burst out, using their tail as a rudder to help keep balance while making sharp turns. Their claws, which do not fully retract, grip the ground like cleats. Once they reach their target, they use their front paw to trip the prey. Then they strangle the animal with a bite and drag it to a hiding spot before another predator, such as a lion, leopard, or hyena, steals it. Although sometimes confused with leopards, cheetahs are distinguished by their “tear-stained” black marks that run from the corners of their eyes down the side of their nose to their mouth. Their smaller stature and small, flat heads also set them apart. 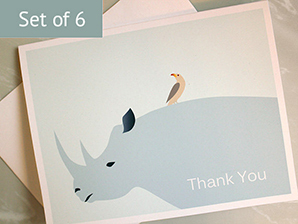 They cannot roar, but they can purr and chirp. Unlike most cats, they have terrible night vision, which is why they hunt during the day. They also cannot climb trees. Female cheetahs give birth to around three cubs at a time. In the first few weeks, she moves the cubs from den to den, hiding them while she goes out hunting. At this point, they are very vulnerable to predators such as large eagles, lions, hyenas, and baboons. Young cubs grow a thick yellow-gray coat on their backs called a mantle. The mantle protects the cub from the sun and rain and helps camouflage it in the shadows. It also makes the cub resemble a honey badger, which is a small feisty carnivore that most predators leave alone. The mantle starts disappearing when the cub is around three months old and thins to a mane at around two years. Despite these protections, cub mortality rate is high, at around 90%. The cubs that survive start following their mother at around 6 weeks. They practice hunting though play with each other. After a year and a half, their mother leaves them to breed again. The cubs stay together until the females reach sexual maturity at around two years. At that point, other male cheetahs chase the male cubs off. But the male offspring often stay together for life, forming a group called a coalition. Coalitions are beneficial because they help male cheetahs gain territory. Today, around 7,500 cheetahs live in the wild, with about 100 living in small isolated populations in Iran. 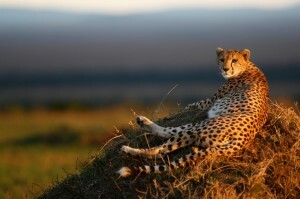 Cheetahs are threatened by habitat loss and conflicts with farmers. With low genetic diversity, the IUCN Red List considers them vulnerable of extinction. If you would like to help cheetahs, you can support organizations like the Cheetah Conservation Fund through donations or volunteer work. Cheetahs inhabit the grasslands of eastern, central and southwestern Africa as well as a small portion of Iran.